Egypt Puzzle . Games online. 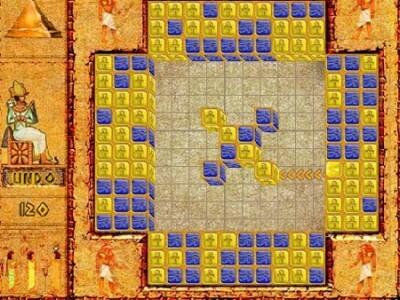 Solve the puzzle and discover the secret of the Pharaoh!